Join musician, director, and horror film maven Rob Zombie for 13 nights of thrills, chills, and kills starting on Thursday, October 19th with his hit THE DEVIL’S REJECTS at 9/8c. Then tune in every night at 9/8c for a new frightful film leading up to a 24-hour marathon on Halloween. 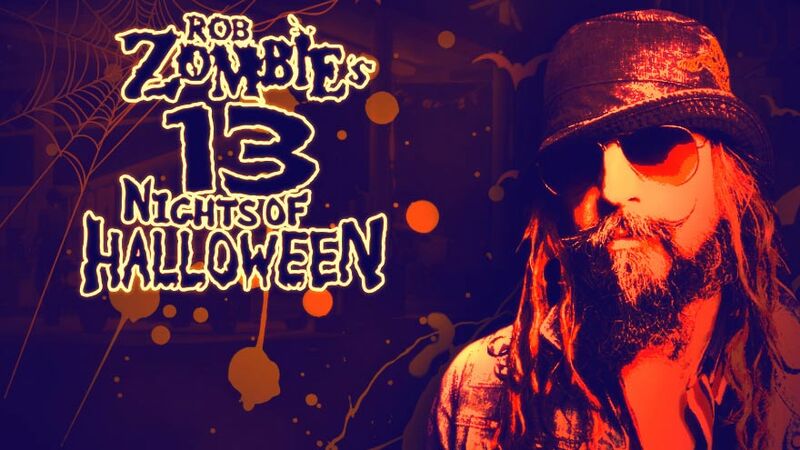 DISH Studio talks to metal and movie master Rob Zombie about the HDNet Movies special event “Rob Zombie’s 13 Nights of Halloween.” HDNet Movies will feature 13 nights of horror films from Oct 19-31.